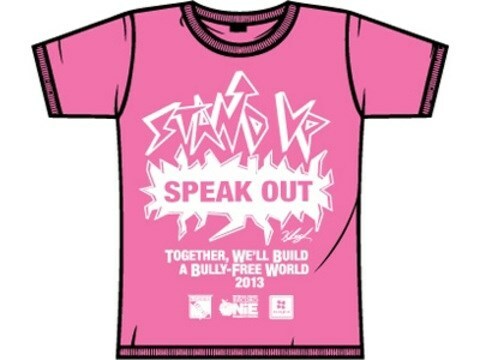 26 as Bullying Awareness Day. 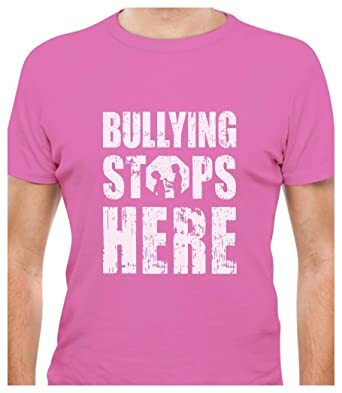 Join B.C. 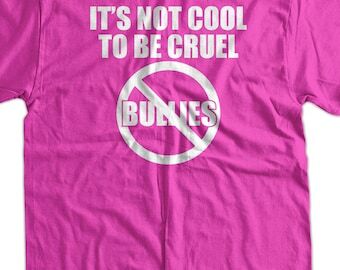 MLAs and other British Columbians this Wednesday and say ‘no’ to bullying. 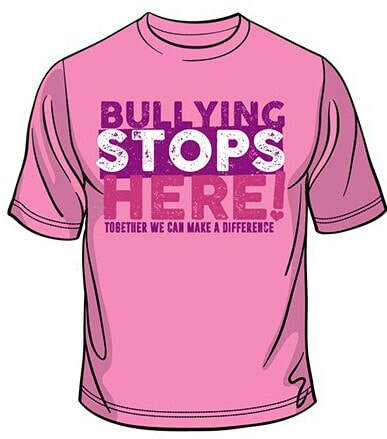 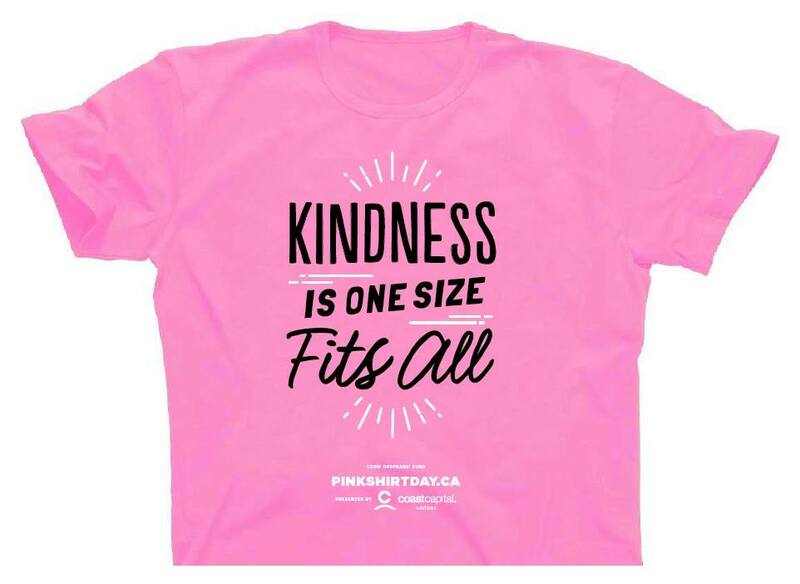 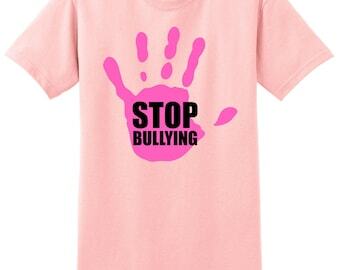 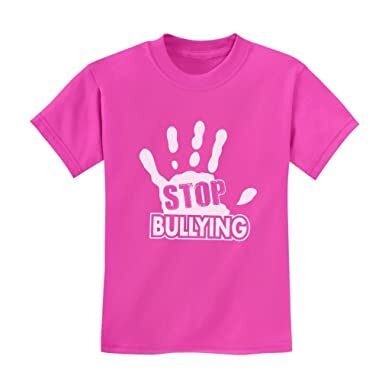 Pink Shirt Day is on Feb. 26, 2014. 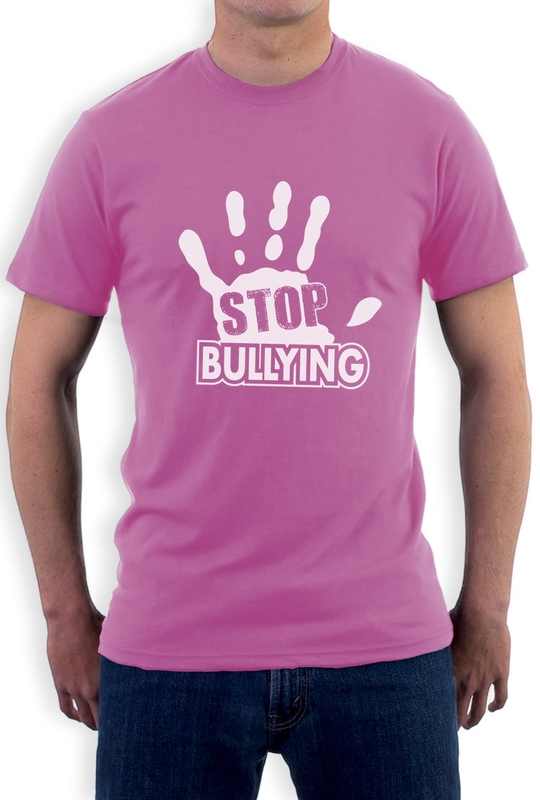 We’ve got a special offer on at the moment – buy three T-shirts and get one free! 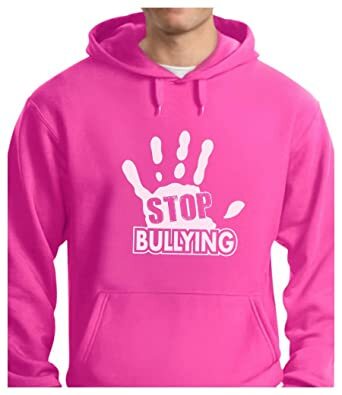 Go on, you know you want to.